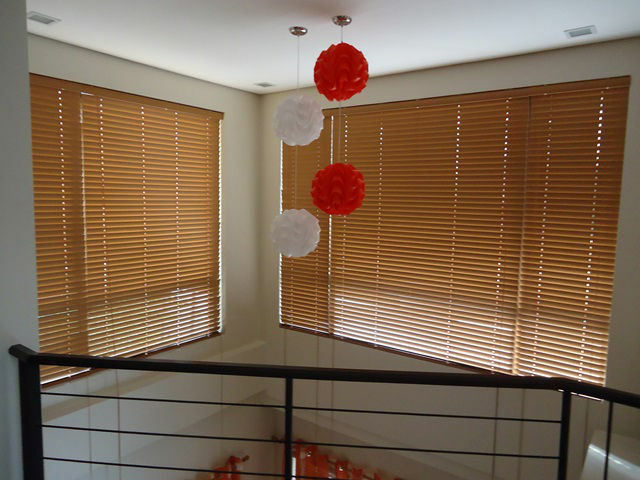 Faux wood blinds is the cheaper variety than the wood blinds but has the overall appearance of the real wood variety. If you have a budget constraint and yet likes the appeal of wood blinds, the faux wood blinds is for you. Not only that, faux wood blinds is more durable since it is made up of PVC.